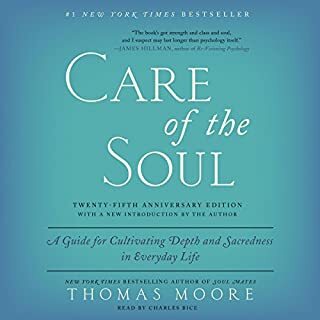 In this special 25th anniversary edition of Thomas Moore's best-selling book, Care of the Soul, listeners are presented with a revolutionary approach to thinking about daily life - everyday activities, events, problems, and creative opportunities - and a therapeutic lifestyle is proposed that focuses on looking more deeply into emotional problems and learning how to sense sacredness in even ordinary things. 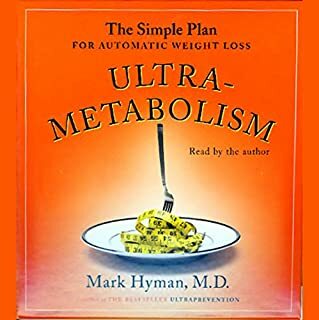 No wonder it's so hard to lose weight, our bodies are designed to keep weight on at all costs; it's a matter of survival. It's embedded in our DNA. Our diet has changed dramatically over the past ten thousand years, but our genetic blueprint has not, our bodies are not designed to process the types of food we are fed today. 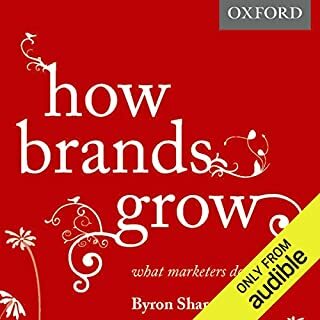 This audiobook provides evidence-based answers to the key questions asked by marketers every day. Tackling issues such as how brands grow, how advertising really works, what price promotions really do and how loyalty programs really affect loyalty, How Brands Grow presents decades of research in a style that is written for marketing professionals to grow their brands. 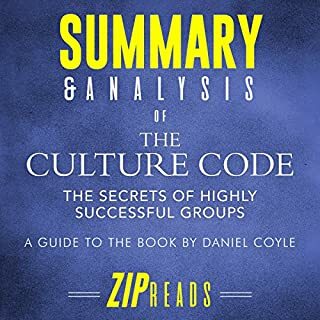 This is an audio summary and analysis of Daniel Coyle’s The Culture Code: The Secrets of Highly Successful Groups. Author Daniel Coyle shares the secrets to creating a successful organizational culture. Drawing from various examples, Coyle shows that everyone from companies to comedy troupes can have success with three simple conditions. Fat isn't the problem. Dieting is the problem. A society that rejects anyone whose body shape or size doesn't match an impossible ideal is the problem. A medical establishment that equates "thin" with "healthy" is the problem. The solution? The Health at Every Size program. Tune in to your body's expert guidance. Find the joy in movement. Eat what you want, when you want, choosing pleasurable foods that help you to feel good. You too can feel great in your body right now - and this book will show you how. Brainfluence explains how to practically apply neuroscience and behavior technology and behavior research to better market to consumers by understanding their decision patterns. This application, called neuromarketing, studies the way the brain responds to various cognitive and sensory marketing stimuli. Analysts use this to measure a consumer's preference, what a customer reacts to, and why consumers make certain decisions. Revolutionary retail guru Paco Underhill is back with a completely revised edition of his classic, witty, best-selling book on our ever-evolving consumer culture—full of fresh observations and important lessons from the cutting edge of retail, which is taking place in the world’s emerging markets. 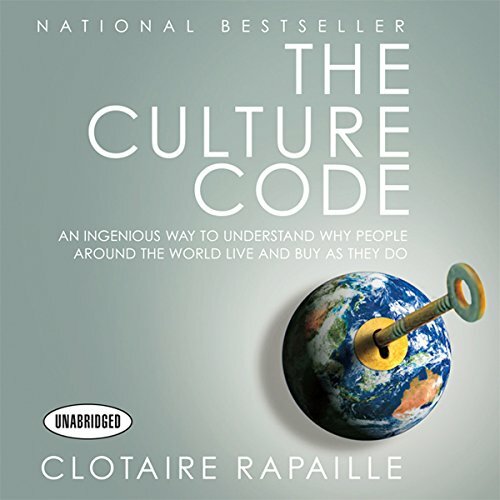 Internationally revered cultural anthropologist and marketing expert Clotaire Rapaille reveals for the first time the techniques he has used to improve profitability and practices for dozens of Fortune 100 companies. His groundbreaking revelations shed light not just on business but on the way every human being acts and lives around the world. Rapaille's breakthrough notion is that we acquire a silent system of Codes as we grow up within our culture. These Culture Codes invisibly shape how we behave in our personal lives, even when we are completely unaware of our motives. We can learn to crack these Codes and achieve new understanding of why we do the things we do. He has used the Culture Code to help Chrysler build the PT Cruiser: the most successful American car launch in recent memory; helped Procter & Gamble design its ad campaign for Folger's coffee, one of the longest-lasting and most successful campaigns in the annals of advertising; and he's helped GE, AT&T, Boeing, Honda, Kellogg, and L'Oreal improve their bottom line at home and abroad. And now, in this fascinating audiobook, he uses it to reveal why Americans act distinctly like Americans and what makes us different from the world around us. Understanding the Codes gives us unprecedented freedom over our lives. It lets us do business in dramatically new ways. And it finally explains why people around the world really are different and reveals the hidden clues to understanding us all. The Culture Code is a sweeping survey of historical culture types, marketing, sociology and modern cultural analysis. This is an excellent but wildly mislabeled book. It's audio introduction said something about self-improvement (which it relates to in a huge stretch). What it really is is a psychological view of 'the Other' in the sense of viewing other cultures, groups, and national populations. Rapaille spends a little time reviewing his successful consulting career to large corporations looking to define themselves and their products. This explains his background and provides the data for his series of case studies in how the code was developed and used. He uses archetypes, psychology, and language differences to explain why Germans buy the same vehicles as the French and Americans but for vastly different reasons. Yes, this does lead to generalizations and overstatements, but they are arguable points with interesting tangents. Listening to this book before listening to "Nudge" or "The Wisdom of Crowds" or after "Predictably Irrational" or "Microtrends" will amplify and clarify many of the general conclusions. Plenty of interesting observations here. I've worked for a Japanese-based company for 15 years, and the explanations/observations about this particular culture were spot-on (and, I'm sure my Japanese freinds would agree about the many more conclusions made about Americans). One warning: the Narrator's reading style really bothered me. I've purchased 20+ Audiobooks, and have never really been bothered by a narrator to this degree before. I got through the book by setting my iPhone to "2x" speed. Before buying, listen to the excerpt and make your own conclusion. For anyone who is interested in other cultures... or interacts with other cultures... or wonders why other cultures do what they do.... this book is for you. I've been interacting with French culture for over 30 years and I STILL learned things that explained reactions that I never understood before. If that's not enough, it reinforced my intuitive understanding of American culture and explained aspects of our culture in ways I'd never thought of before. This was a very interesting book. A quick, easy "read"... The most annoying aspect of the book was the robot like narration. Awful. Could've been a much more enjoyable experience had they selected a more upbeat narrator. The book concerns certain "codes" that are embedded in our brains. One or a few words can describe situations that might otherwise take paragraphs or pages to describe. For example, nurse = "mother;" coffee = "smell;" beauty = "mask." The book makes a compelling argument that these codes are cultural and may mean different things to different cultures or societies. The book was very good. Its teachings can be applied in various professions, from marketeers to attorneys. 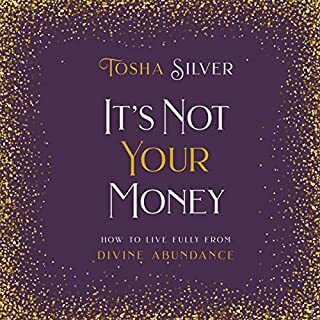 I thought the narration was just "ok." Some other audible listeners were turned off by it; but it was not enough for me to have the substance of the book diminished because of the narration. I thought it was ok. He builds up all these stories just to kind of condone America's actions. What three words best describe Barrett Whitener?? ?s performance? Was The Culture Code worth the listening time? yes. I'm not dismissing his writing I am saying he wasn't neutral, even though he started out really well. A good fiction title and a nice "feel-good" reading but this book fails to satisfy the very basic rules of logic. One can propose a generalization of a phenomenon based on unique observations and, depending upon which school of epistemology you belong to, either treat it as a hypothesis that must yet be proven, or adopt it as theory until it is proven wrong (i.e., falsified). But in either case, the existence of a counterexample will shatter the claim. If you are willing to read Rapaille's book from a critical thinking perspective, you will find a counterexample to his theories on almost every page. This is a good read. Teaches a lot about culture and life systems. on the other hand it doesn’t tap deep enough into why we buy like part of the title suggests but it does a good job pointing you in the right direction. Good for marketing and general knowledge. This is a really interesting book. The discovery of archetypal representations of everyday products and concepts helps marketers connect with consumers. It's centered on American culture, but also touches on France, Germany and the UK. These are places where the author has conducted work for different companies. So this audiobook will be especially interesting for Americans or those interested in understanding American culture. 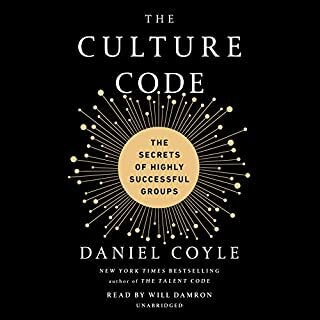 It would have been interesting to include a discussion about how to research "culture codes" beyond those in this book, when one doesn't have the luxury of focus groups. Great if you're from US. Insightful. Amazing to hear such influential stories and the science behind each culture codes whilst also learning a bit of history. If you are studying marketing, as I am, you will find this book relevant and insightful. I am intrigued now to find out the codes for Australia. It would prove rather difficult because our country is made up of so many cultures.